Japanese reissue in mini-Lp sleeve with obi strip and booklet (in Japanese). Released on December 19, 2016 by Oldays Records. This was part of a series of releases in "The Enchanted Collection of Space-Age & Exotic Pop Music Series – Startling-Brilliant-Fresh-Unique." 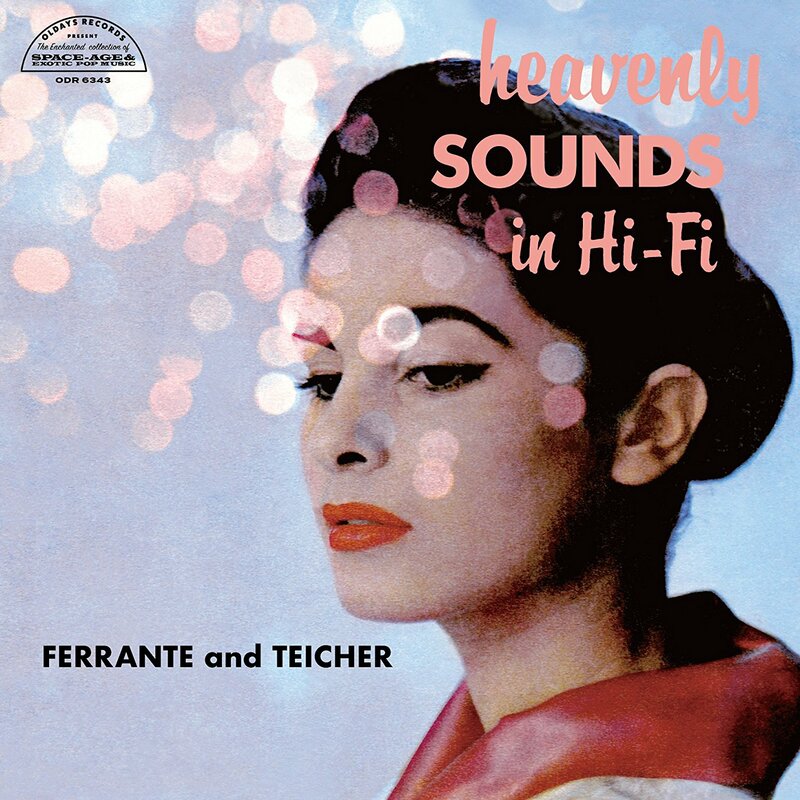 For liner notes in English, see the original Lp Heavenly Sounds In Hi-Fi. This appears to be a licensed reissue. The artwork and sound quality is excellent but there are no notes in English.